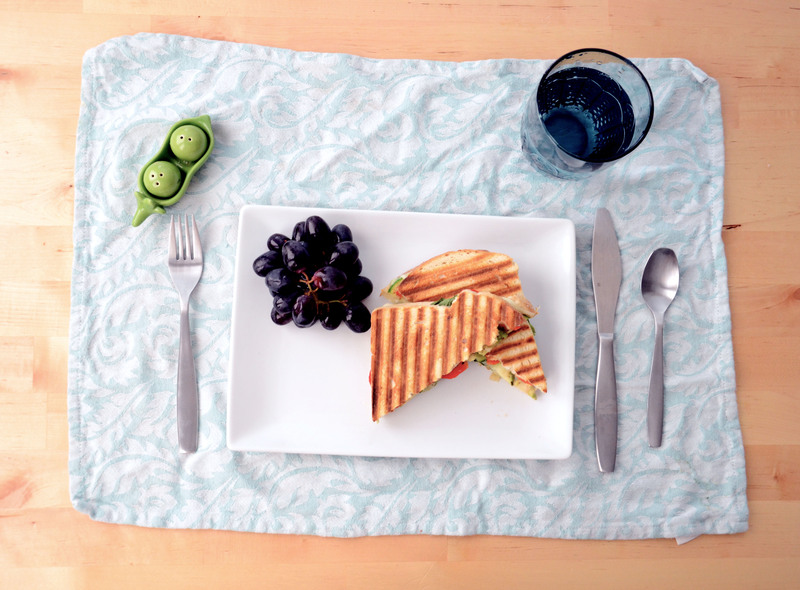 I posted on Hanalei’s blog again — a panini recipe this time! Reeeal tasty. Come see! This entry was posted in featured and tagged featured, panini recipe. Bookmark the permalink.